Shaw House Podcast – Shaw House, Berkshire, dates back to 1581 and is said to house a plethora of spirits who quite often make themselves known to unsuspecting visitors. 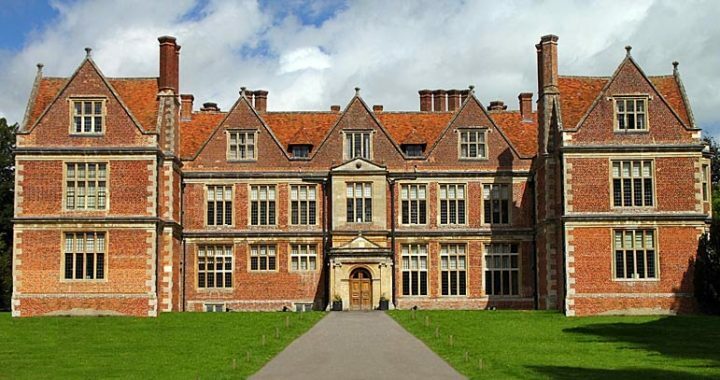 Mysterious balls of light, the sound of haunting screams and shadowy figures are just some of the reported phenomena from this impressive Elizabethan mansion. On Saturday 14th October 2017, Shaw House opened it’s doors to Ghostly Goings On and 30 brave guests, as they embarked on a paranormal journey that they certainly wouldn’t forget about in a hurry.